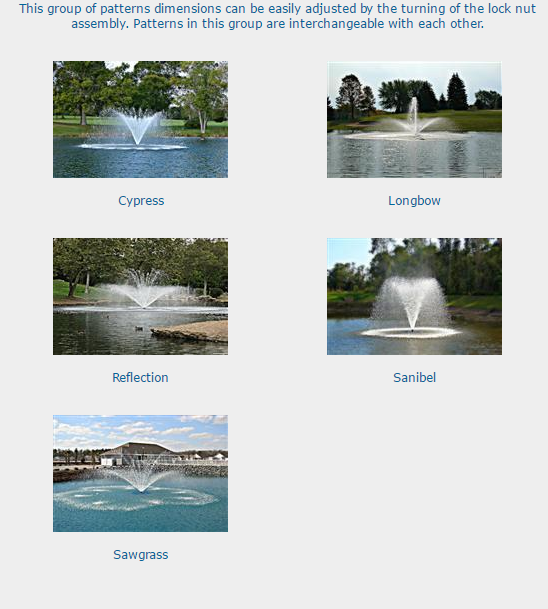 **Please note that AquaMaster Masters Series 1HP – 10HP are custom built. 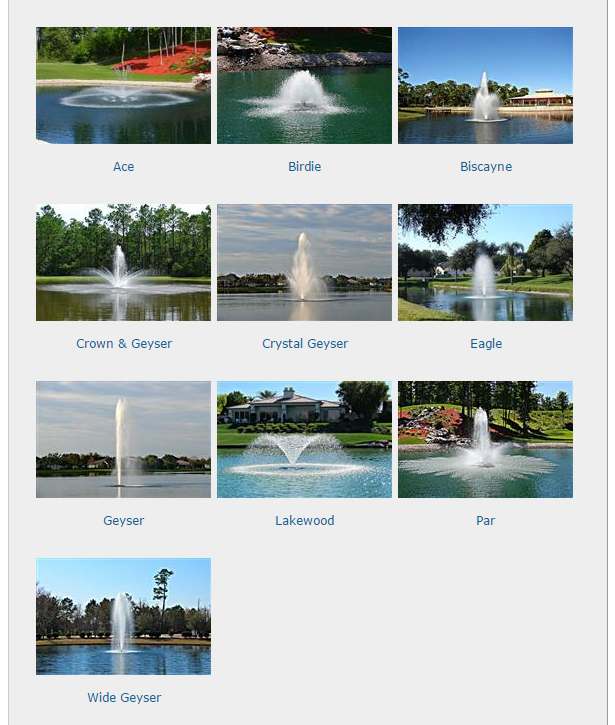 Please call or email us for a customized quote. Thank you! 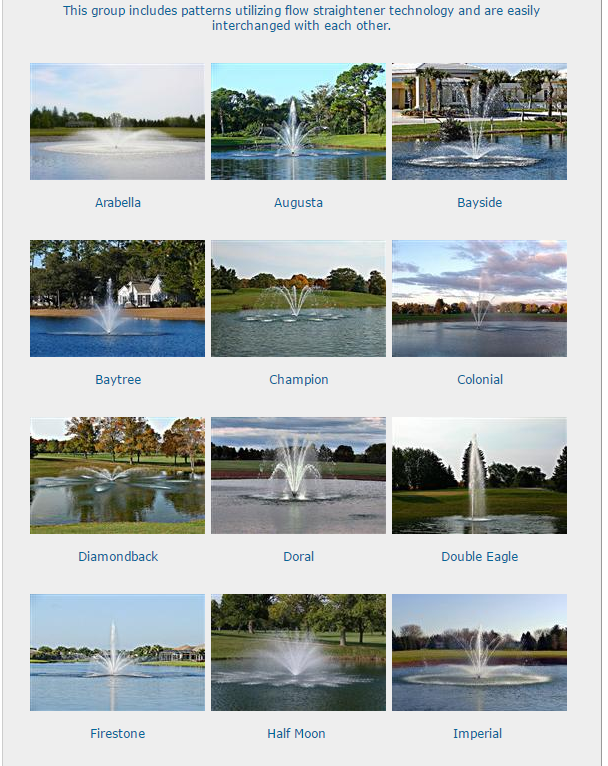 The Masters Series is AquaMaster’s premiere line of commercial floating pond fountains that provide the ability to change spray patterns, giving you the power to create dazzling waterscapes while improving water quality.